The Why Not Niwot? Juried Art Show is an annual celebration of the arts and all things Niwot. 6:30pm: Winners announced for the art show in front of osmosis gallery. 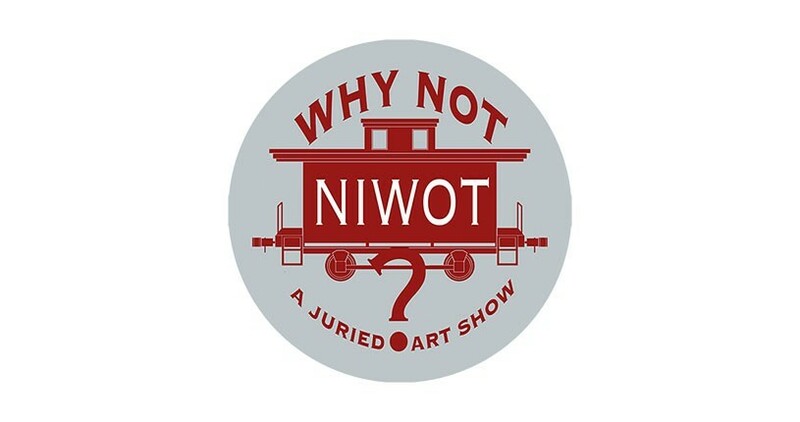 Each year local and regional artists submit works depicting the look, feel, and/or essence of the Niwot community, a vibrant and vintage Colorado town on the Front Range. The entries are on display all over town April-May. Locals and visitors pick up a map of locations, visit each piece, and vote on their favorites. In June we announce two overall winners: First place as chosen by the selection committee, and first place as chosen by the people — as well as 2nd & 3rd place by the art show jury. Winning piece will be used to market the 2020 Niwot Art Walk.